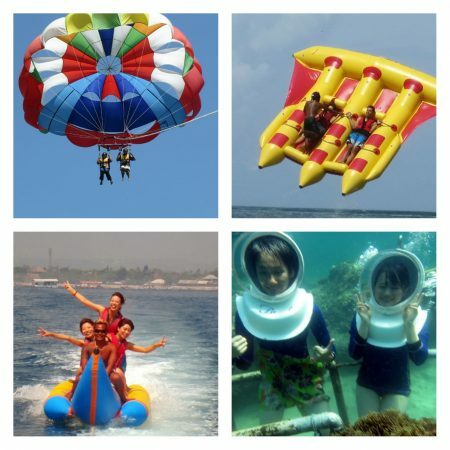 We Guarantee the lowest price on everything activities or package you book. 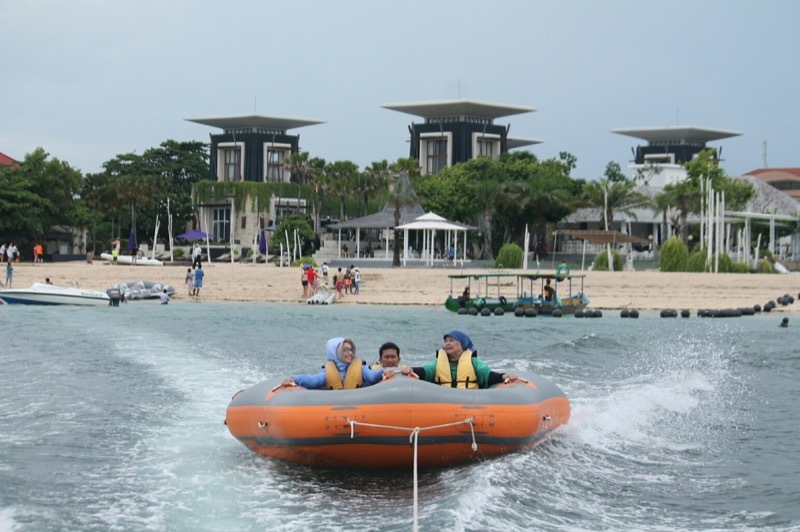 Safety is extremely important when you are participating in water sport activities. You will get 1 piece of cd that contains all the cameras that you rent. If you intend to rent a locker, you will be charged a deposit of Rp. 50.000, -. 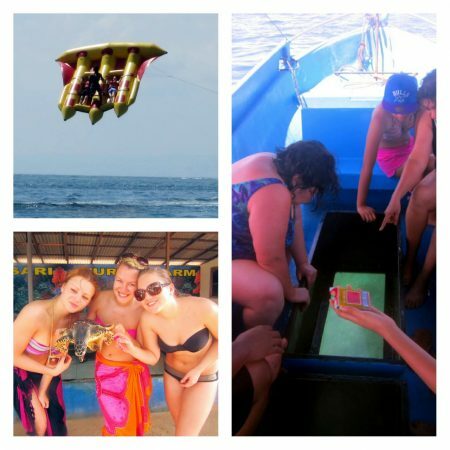 And the deposit will be refunded when you have finished using the locker. 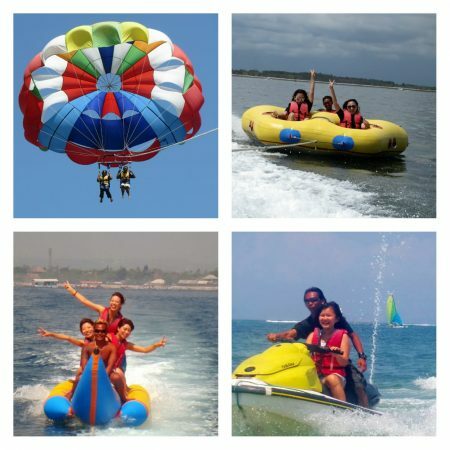 Tanjung Benoa Water Sports offers a huge variety of watersports, from jet ski, para sailing, snorkeling, scuba diving, seawalker, fly board and your choice of water based activities is limitless. 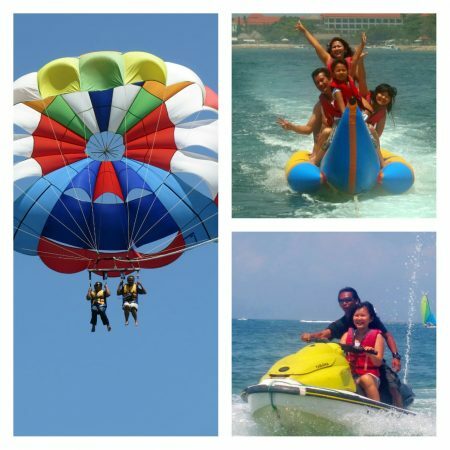 Come and take part in outdoor activities in Tanjung Benoa Water Sport, Nusa Dua Bali. 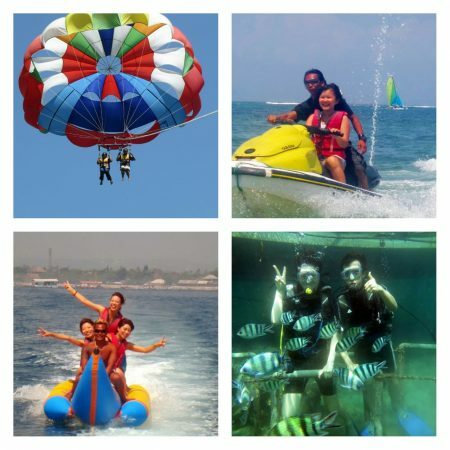 Learn to water-ski or diving?. 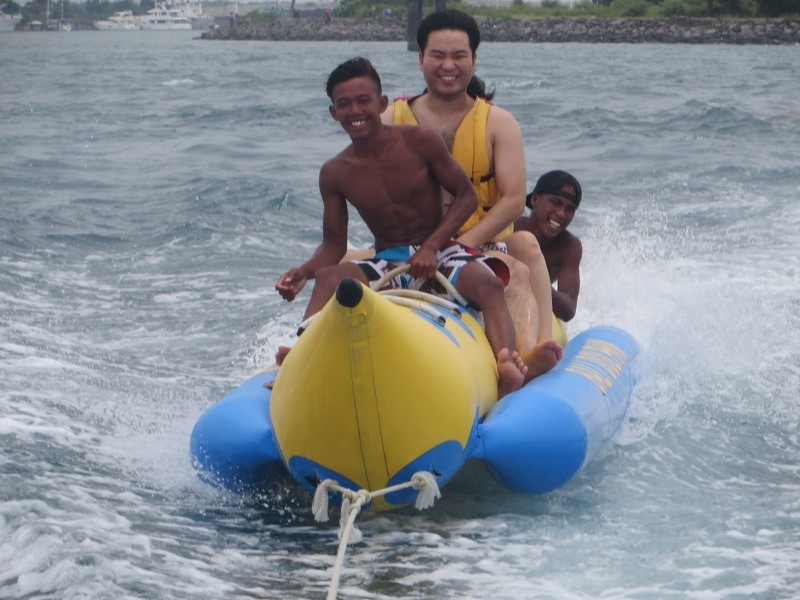 Or if you fancy a fun based team activity why not try Banana boat or Sea walker. 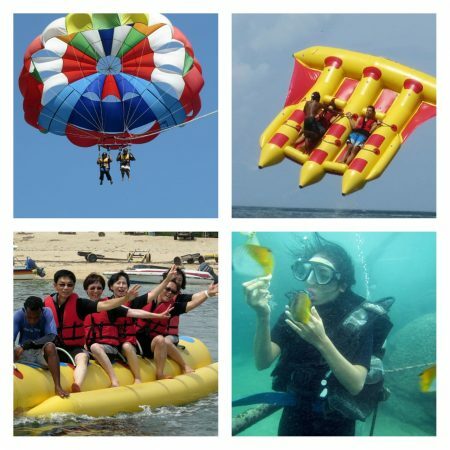 If you are looking for something more specific please don’t hesitate to contact us.